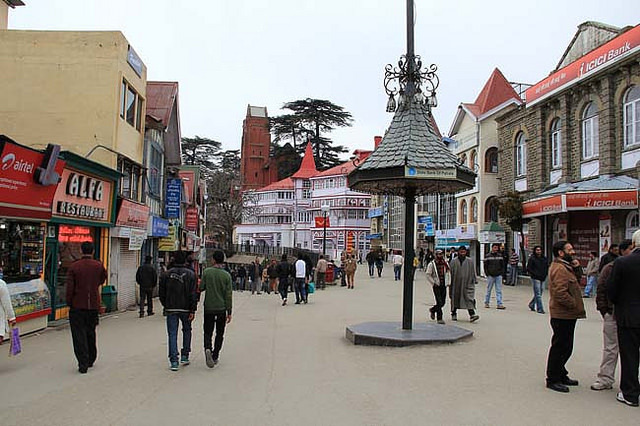 Brief Located in the heart of the 'British Summer Capital' - Shimla, The Ridge is a wide open street located on the side of mall road. Brief Scandal Point is the intersection between The Mall and The Ridge. This is the point where the end of the Mall Road joins the Ridge. Extra Scandal Point is surrounded by numerous shops and restaurants. One can also enjoy horse-riding around the area, or can simply relax amid the soaring Himalayas while admiring the mesmerizing views. Facts Scandal Point is a name wrapped in mystery. One legend suggests that the controversial name comes from the scandal caused by the elopement of the Maharaja of Patiala, Bhupinder Singh with the daughter of the British Viceroy. Tips Don’t forget to take your camera or handy cam with you as the place offers a view point for some captivating scenery of the hills around Shimla.